I live for the days that a killer underground group hits my inbox with their latest release, especially on a dreary, cold Monday morning. 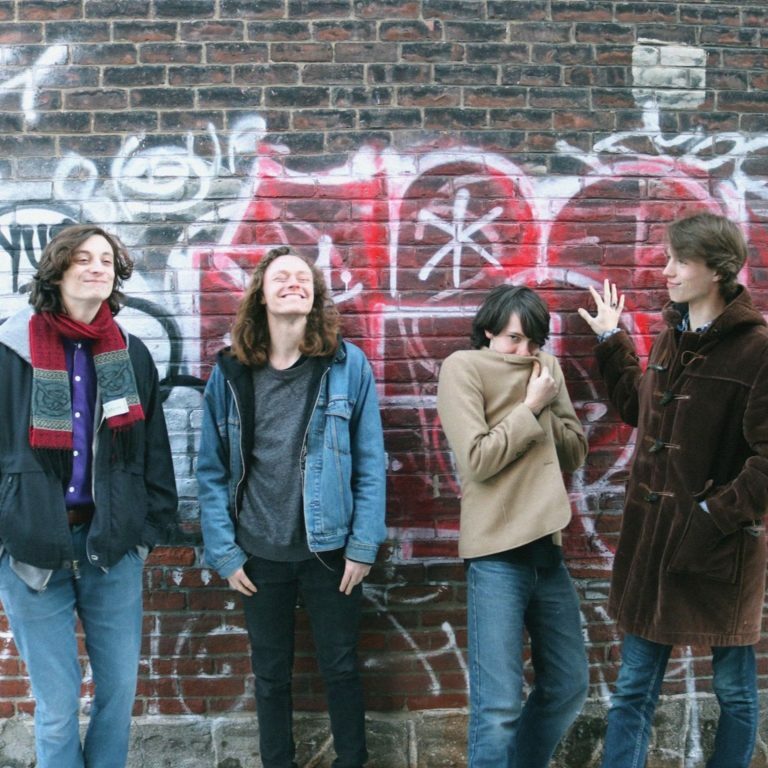 Montreal-via-Vancouver’s four-piece psychedelic garage rock band Kid Lucifer did just that, sharing their latest A-side single, “She Loves Me.” It’s distorted and driving, drums slamming in the background behind fuzzy guitars and a nonstop bassline. “”She Loves Me” is an upbeat scorcher, indicative of our high energy live shows and love of 60s garage rock,” the band says of the track. If you’ve ever thought to yourself, “I was born in the wrong era,” and longed to stumble upon a time machine back to, say, 1967, stream “She Loves Me.” It’s about the closest you can get, at least for now.